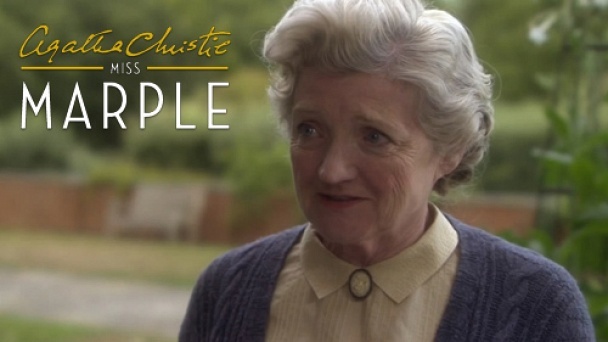 Agatha Christie's Marple :: Show Information :: RabbitTV GO! Miss Marple is an elderly spinster who lives in the village of St. Mary Mead and acts as an amateur detective. Due to her long and eventful life crimes often remind her of other incidents. Although Miss Marple looks sweet, frail, and old, she fears nothing; either dead or living.